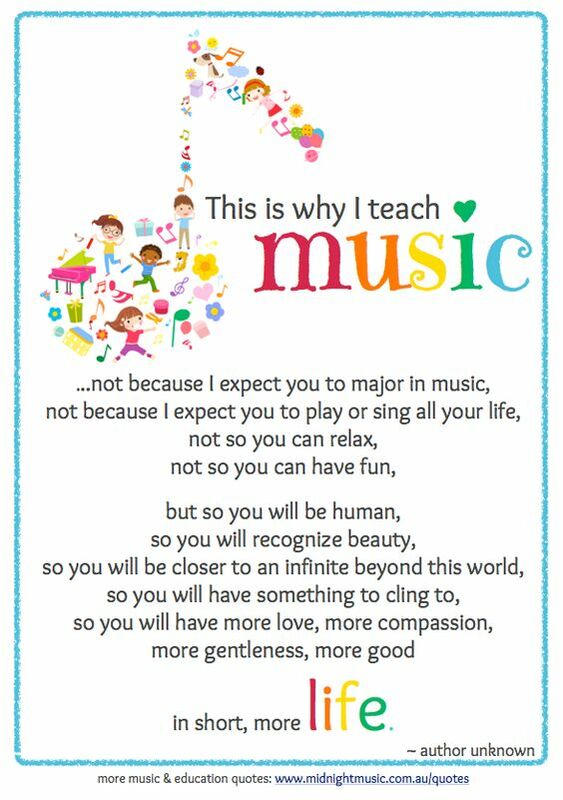 Welcome to Ms.Krawiecki's Music Class! Third Grade: R E C O R D E R C O R N E R !!! Click each song to pratice with the audio track! Remeber to practice 3 times per week for 10 minutes. And don't forget to bring your recorder to music class every Wednesday!!! 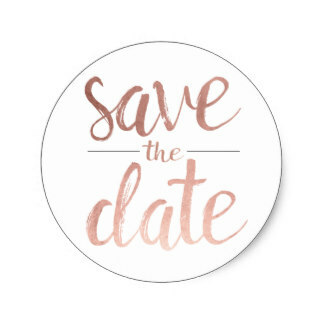 for the SPRING CONCERT on Wednesday, May 22, 2019 at 6:30pm. Featuring Grades 1-5 & all RCS Beginning Band and Advanced Band. 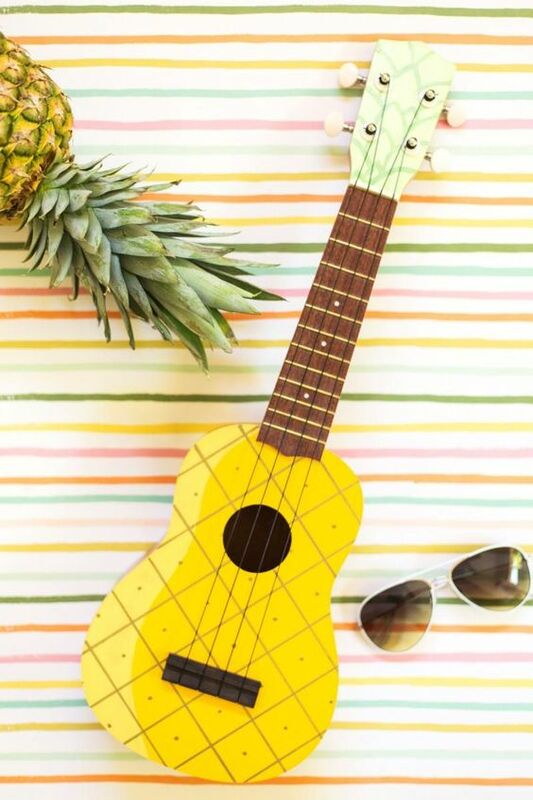 We are so excited to have ukuleles in our music program! The 4th & 5th grade classes are learning how to play the ukulele throughout the school year. 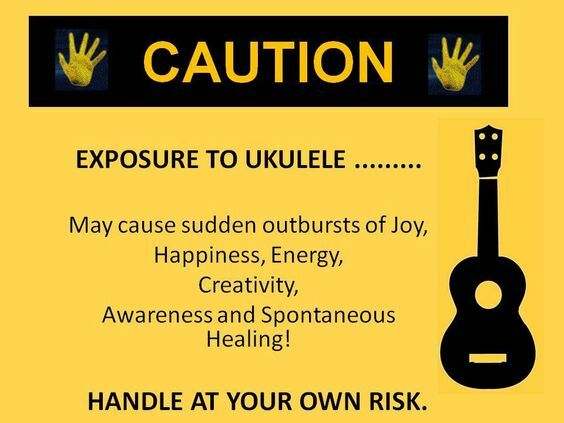 If any students are interested in getting their own ukulele to practice at home, I suggest a Soprano or Concert Ukulele. Feel free to email me with any questions you may have!